AppenDixie is a band that driven by the local swing dance scene combine the elements of the early swing and traditional jazz with a slight touch of craziness. The band regularly organises dance parties themselves and raid the existing ones with their powerful live music. 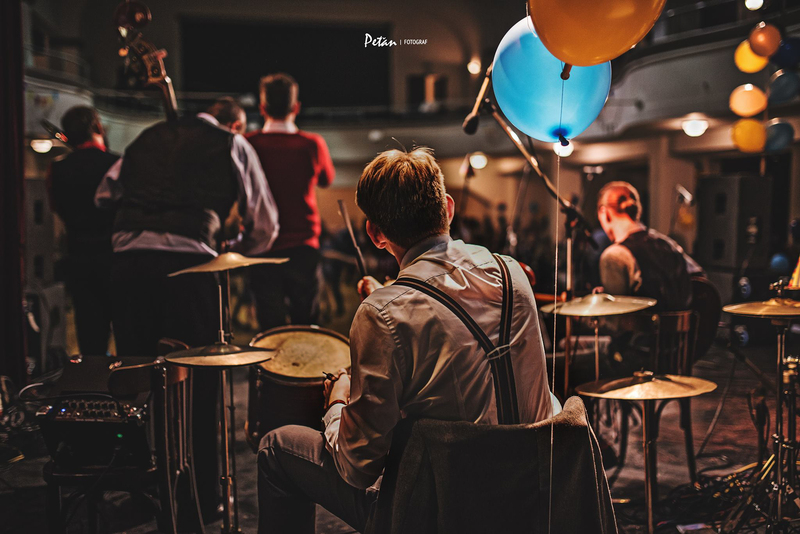 Besides the swing festivals and local lindy parties they don’t hesitate to throw a corporate party, a wedding or another event where live old-style-jazz music would fit.